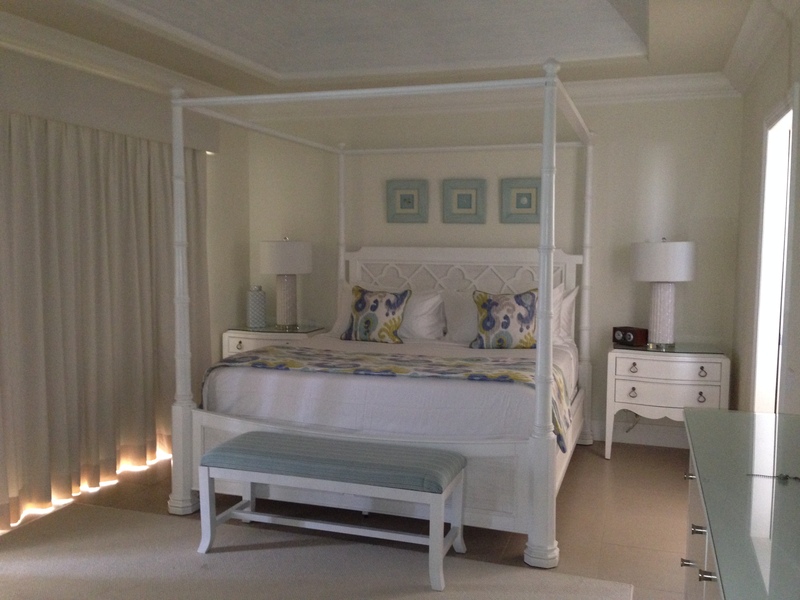 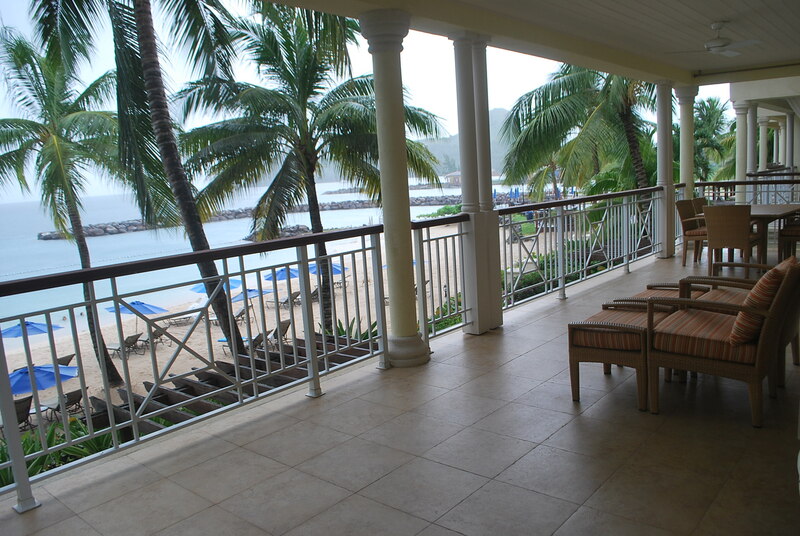 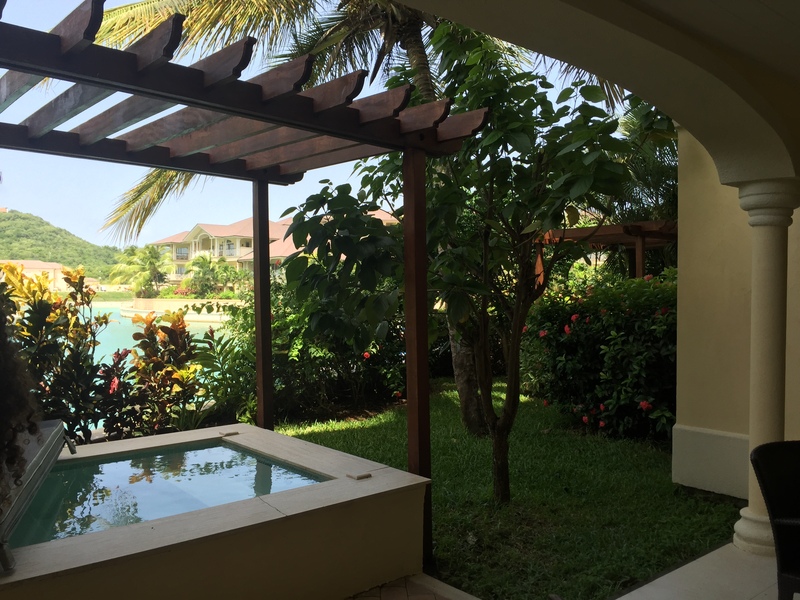 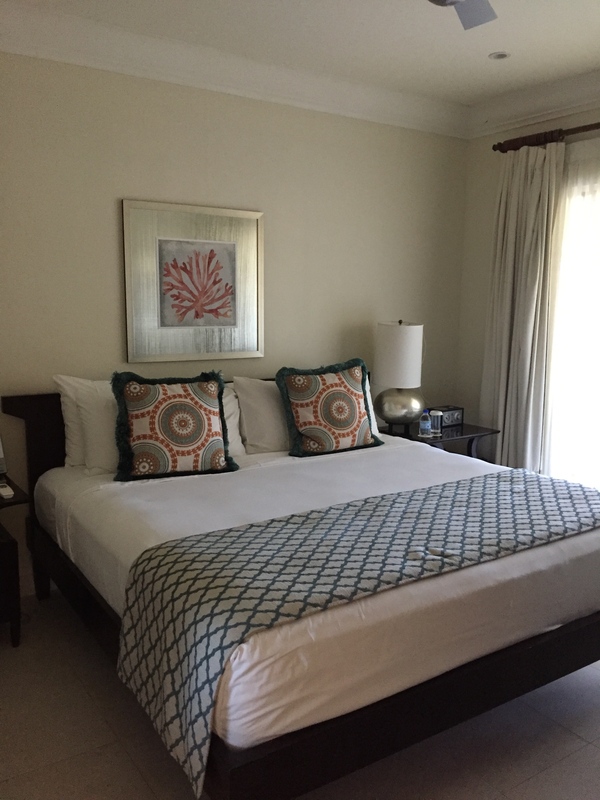 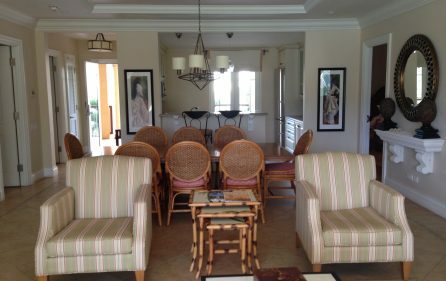 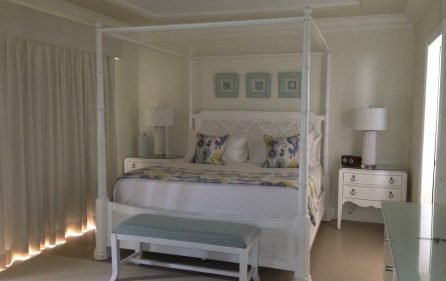 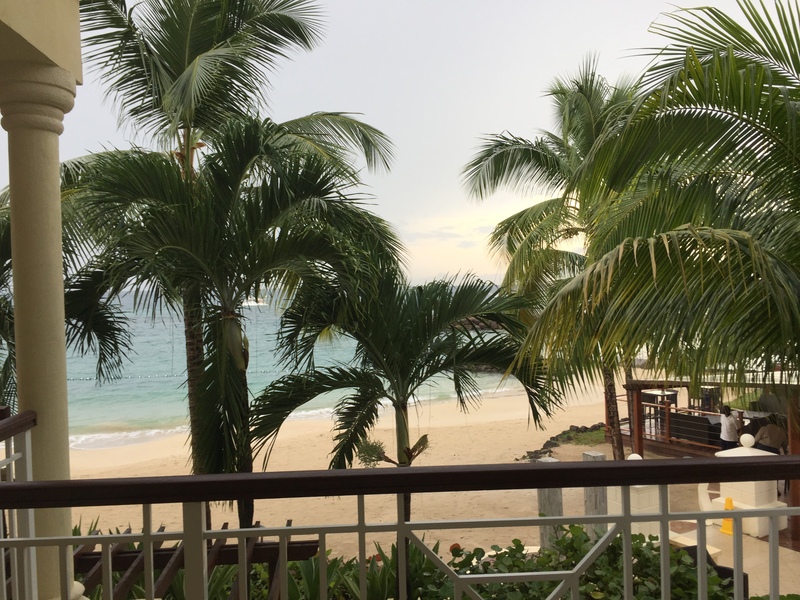 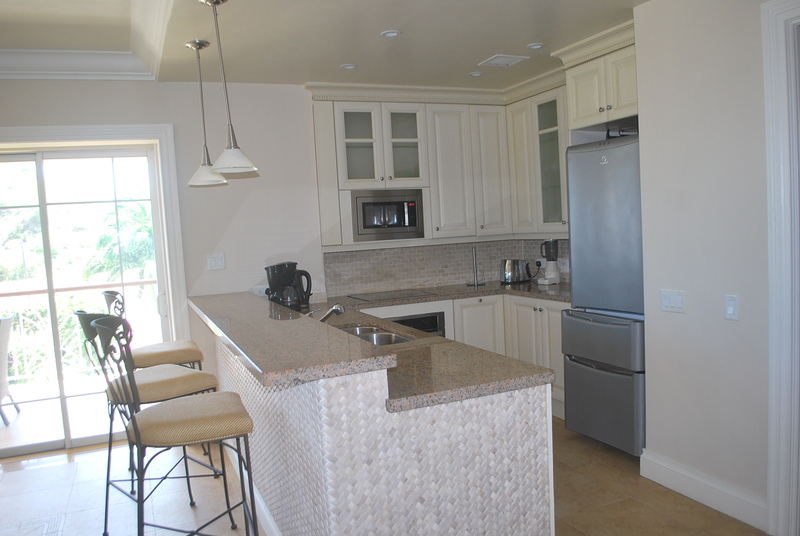 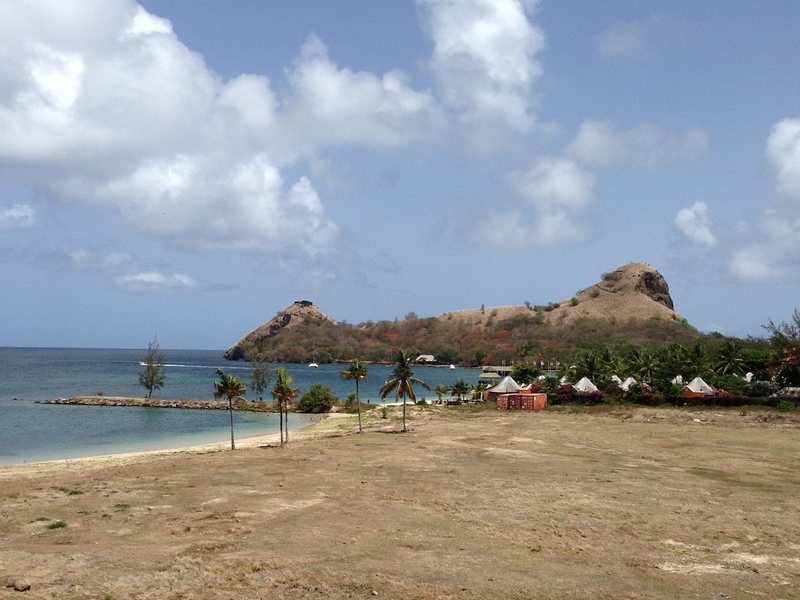 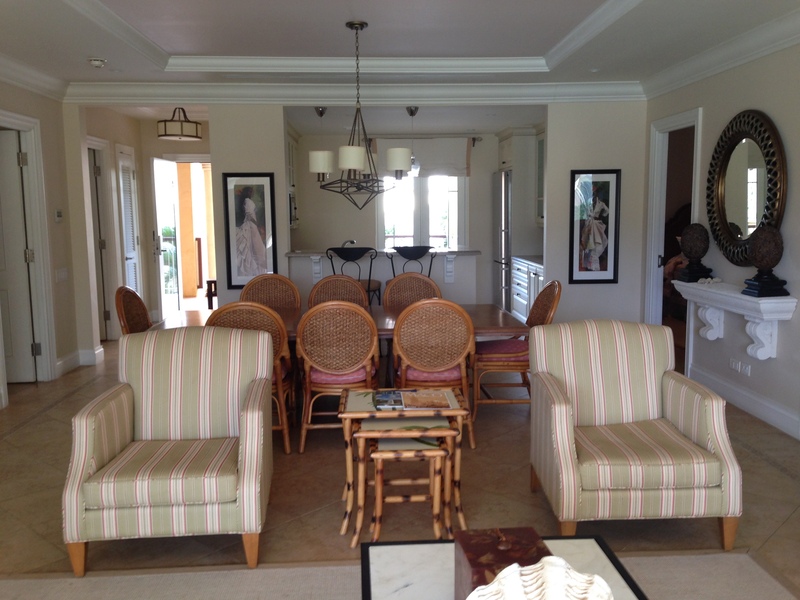 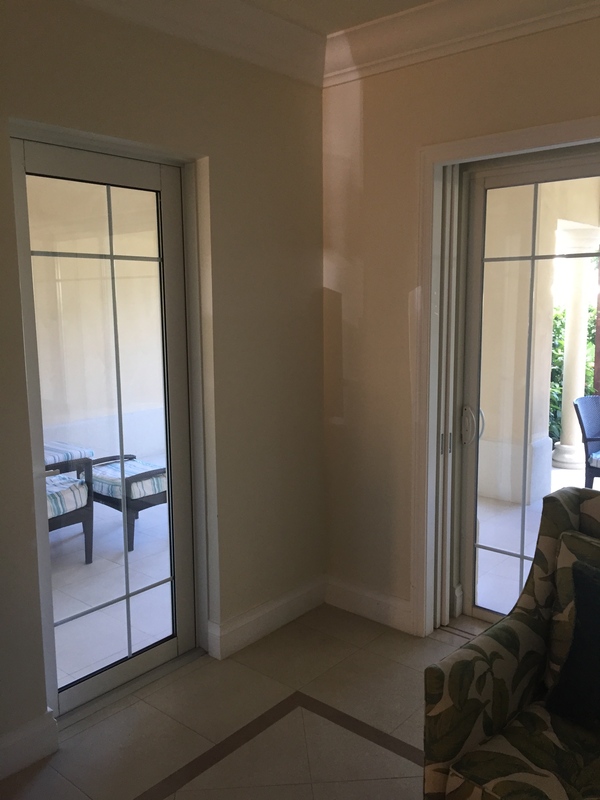 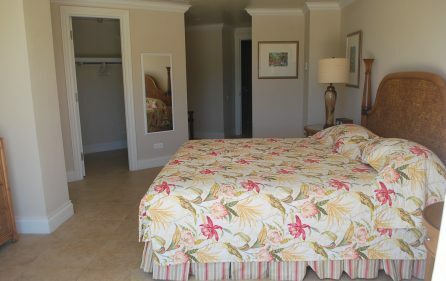 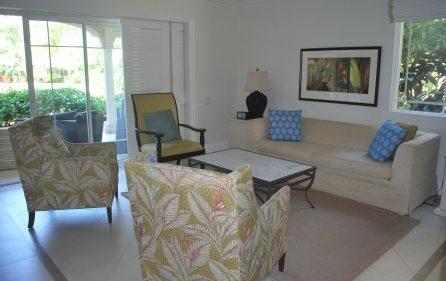 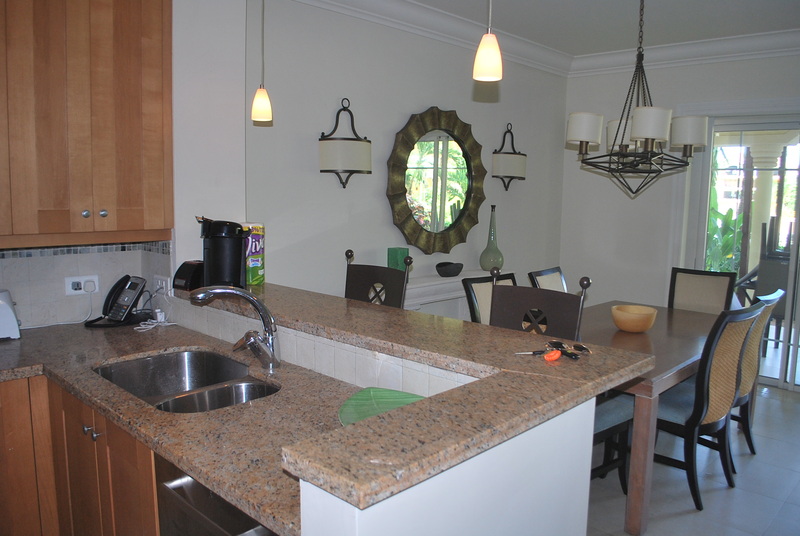 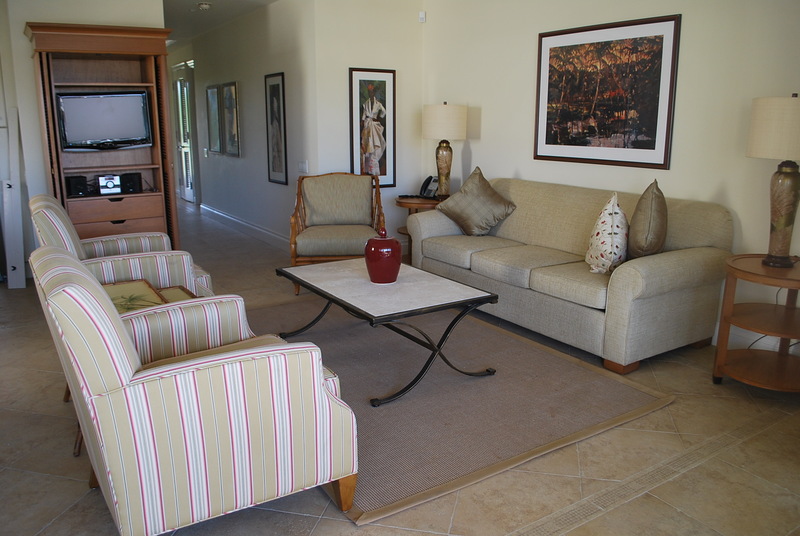 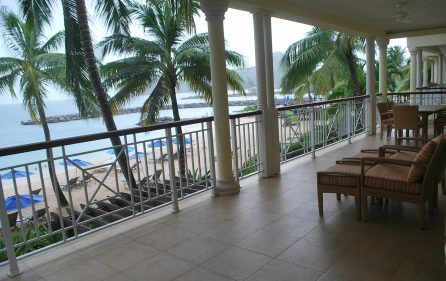 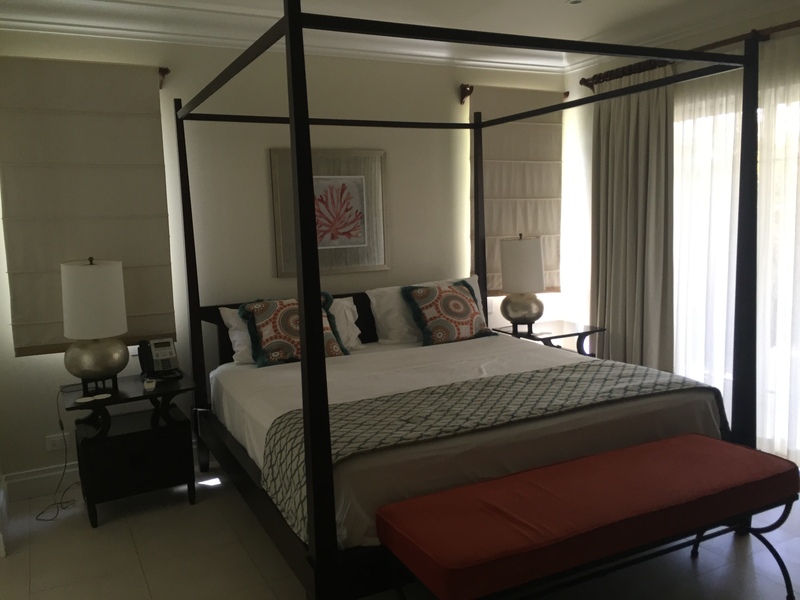 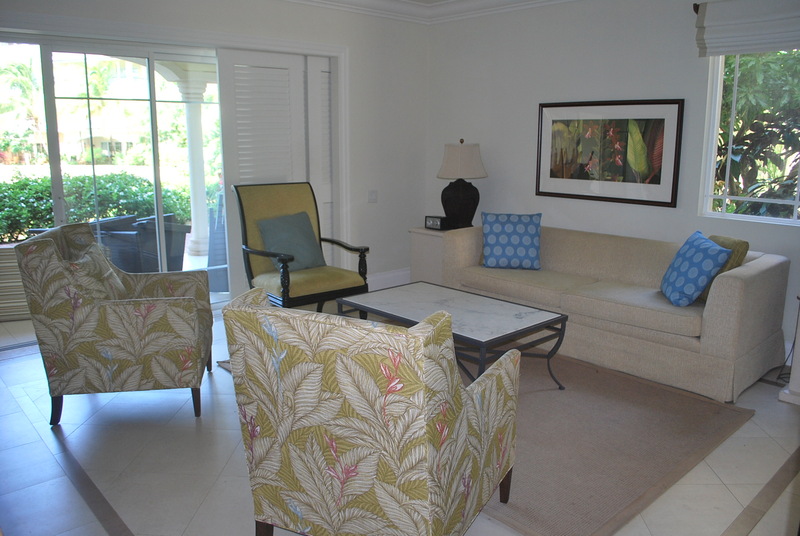 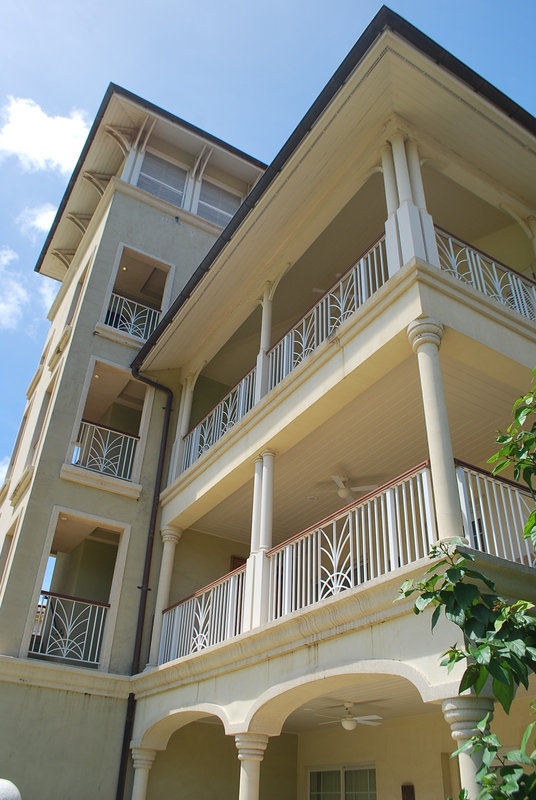 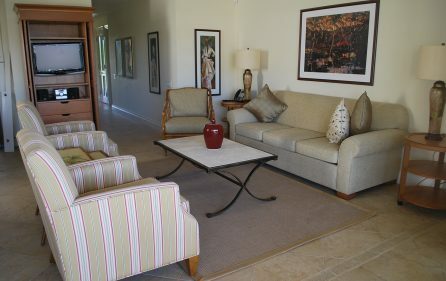 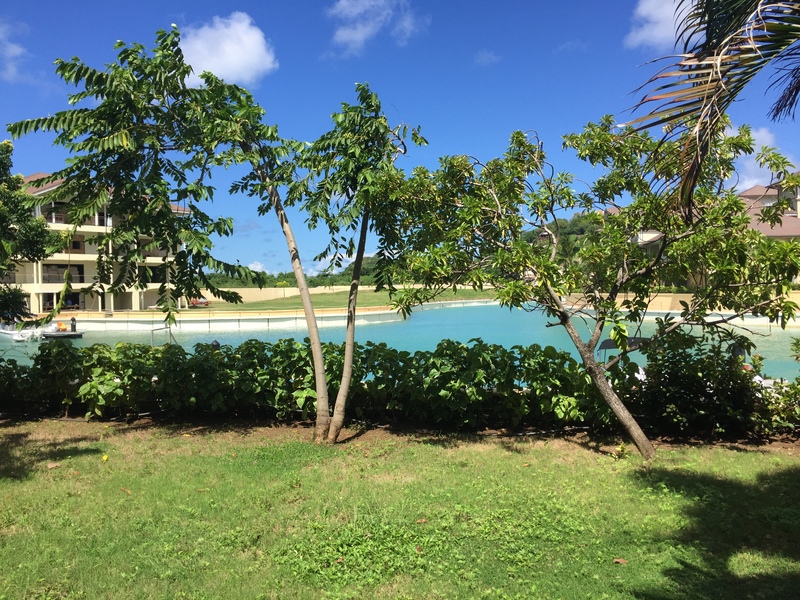 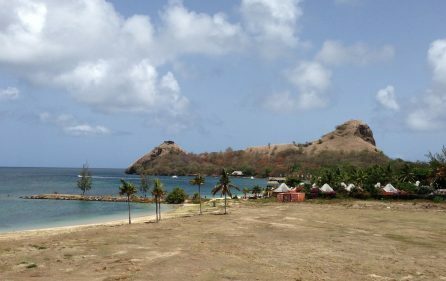 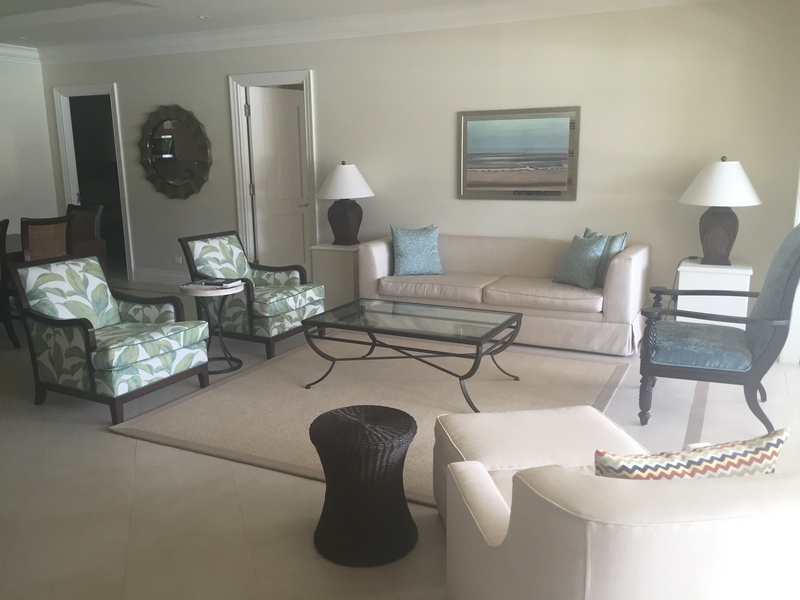 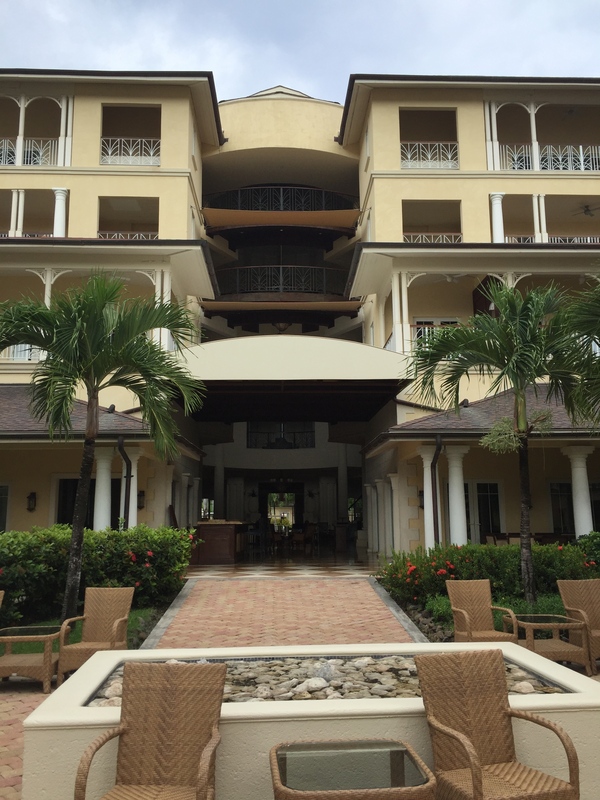 In real estate its all about location and this rental property certainly features one of the best, located within this 5star gated development, set on prime beachfront. 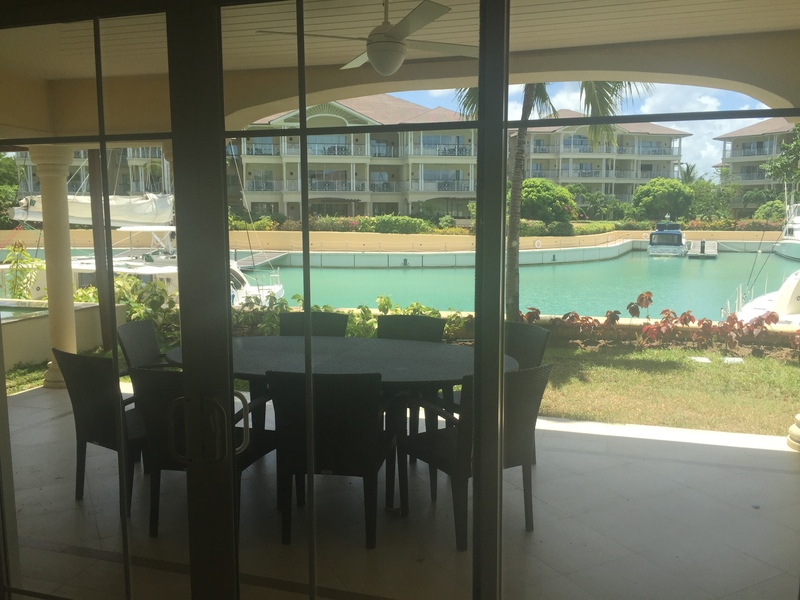 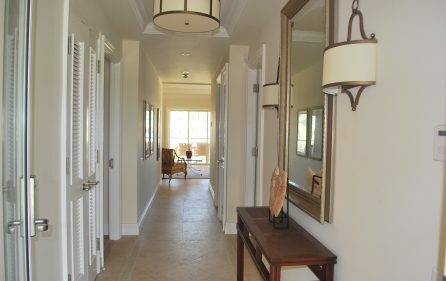 These units features ground to one level penthouse apartments all with ensuite bedrooms, living room and dining area facing water views whether beach or the marina with direct patio access. 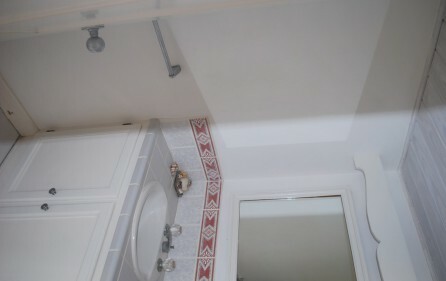 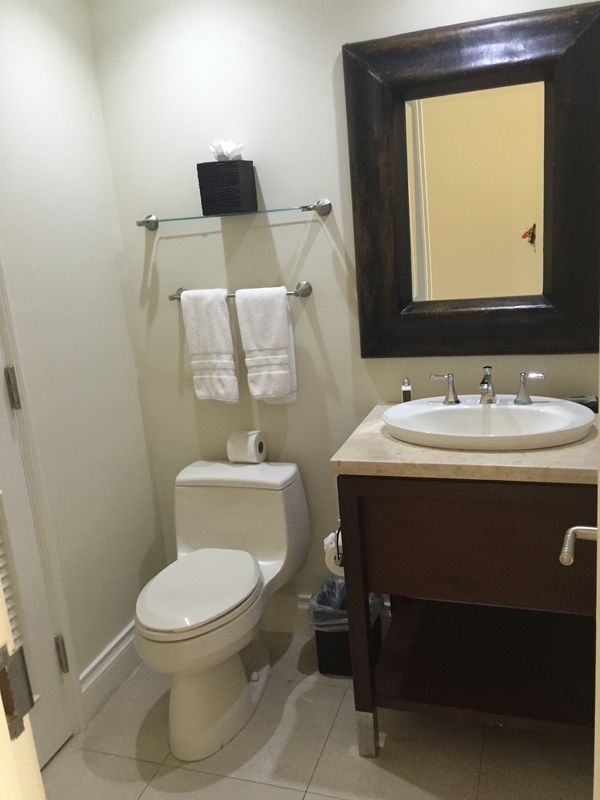 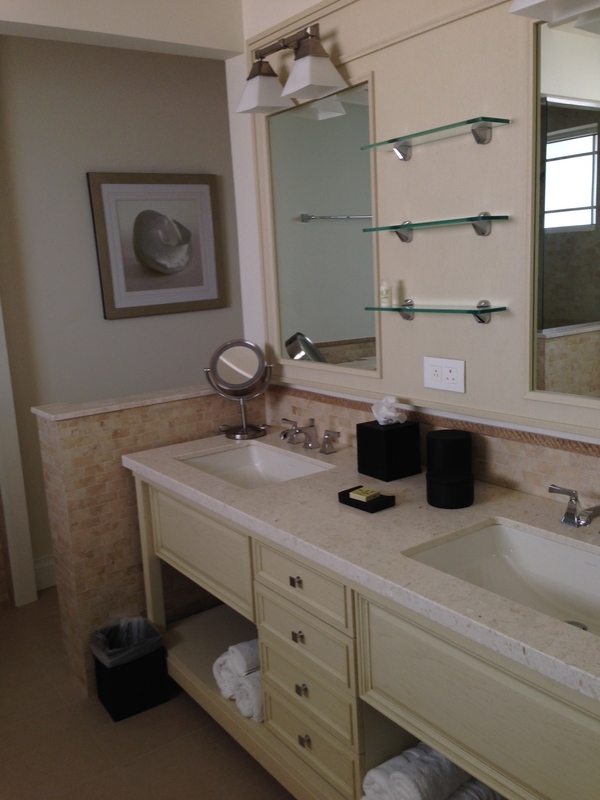 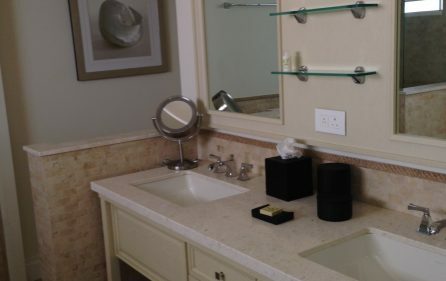 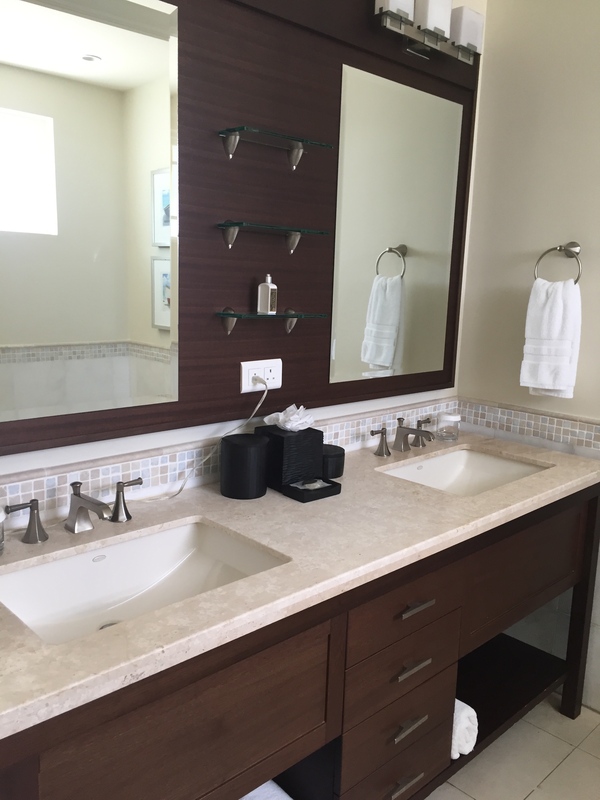 Modern design elements based on furnishing packages are littered throughout the units. 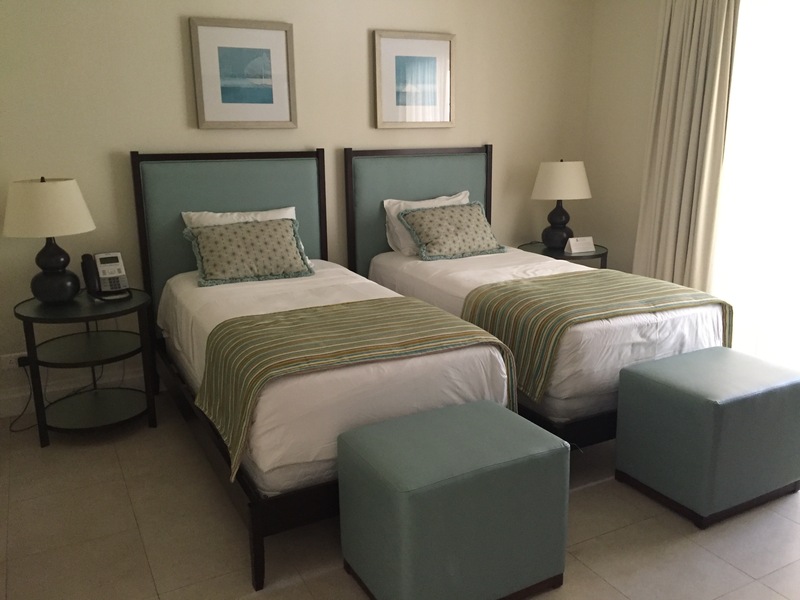 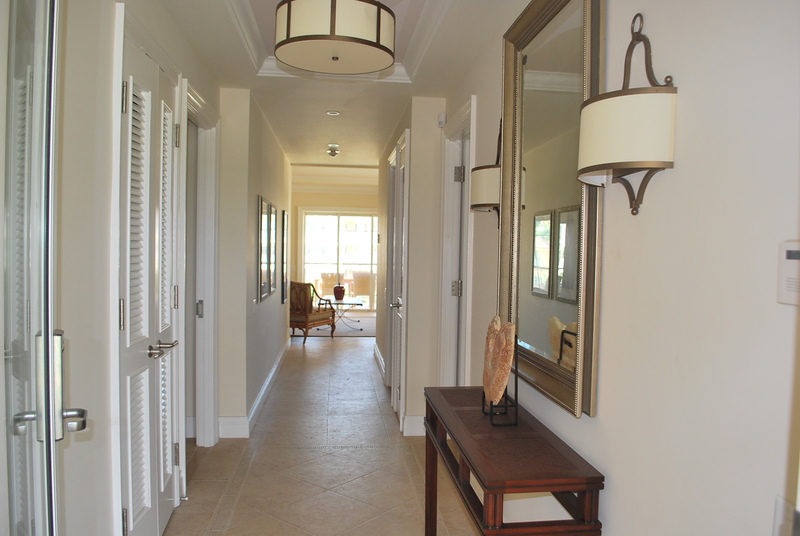 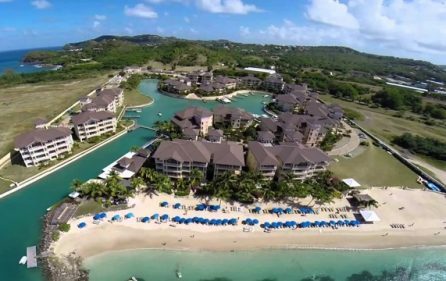 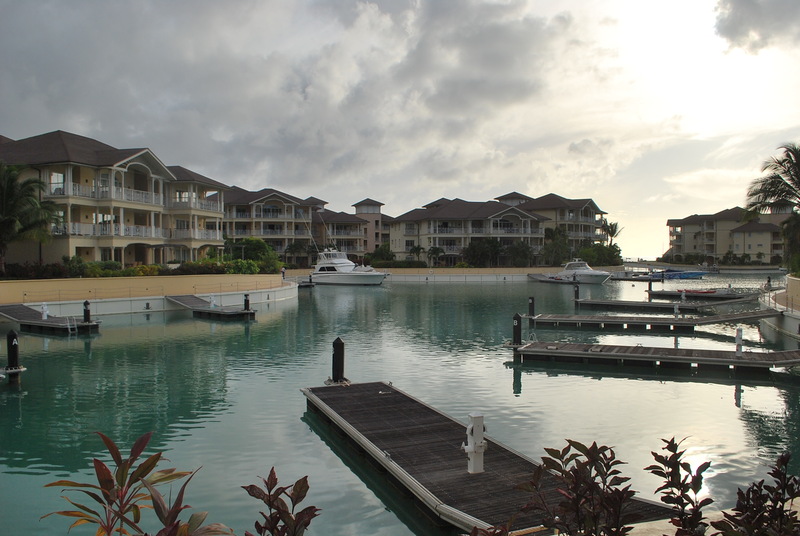 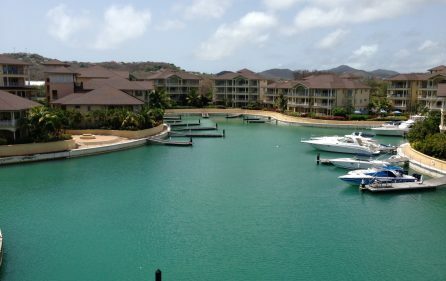 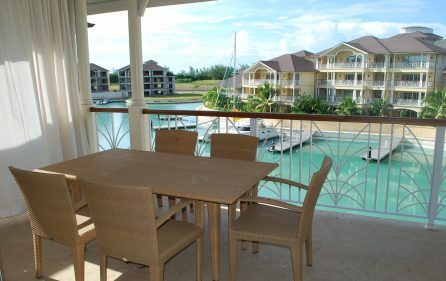 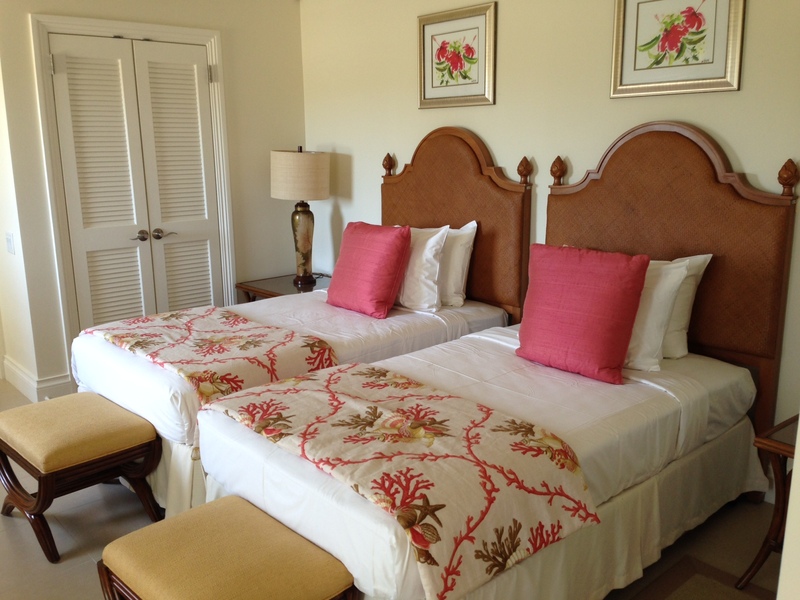 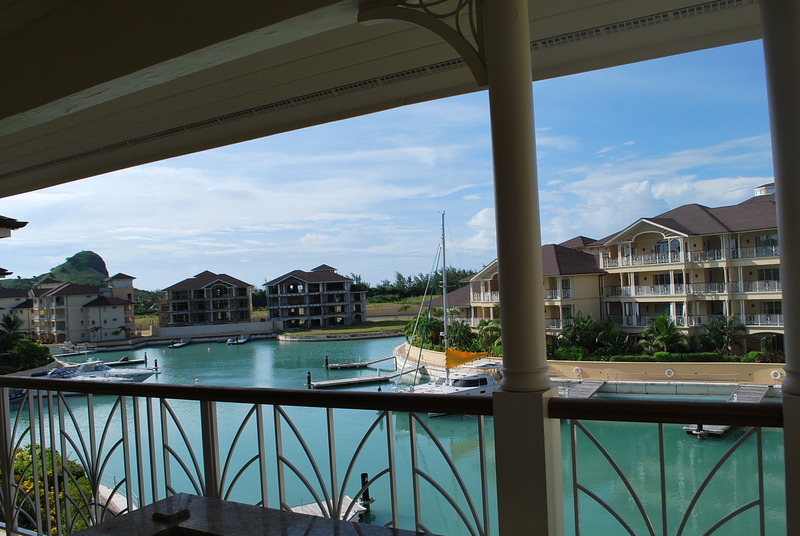 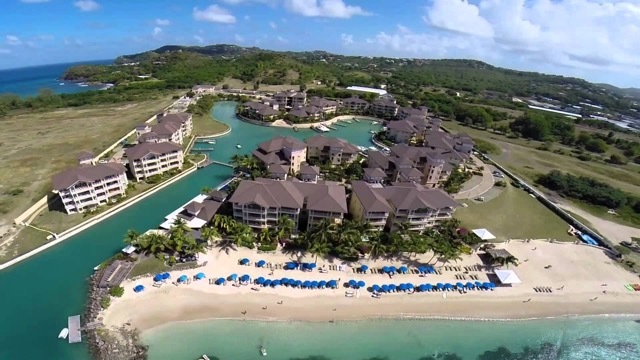 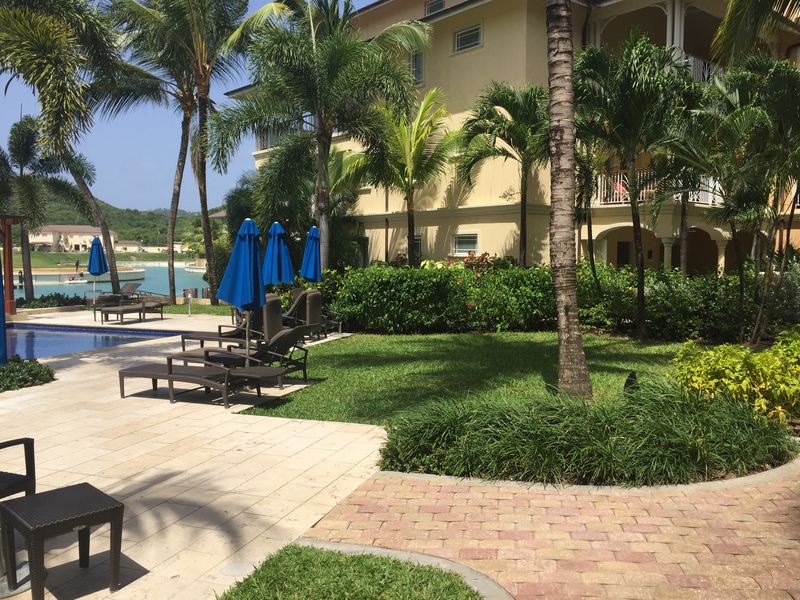 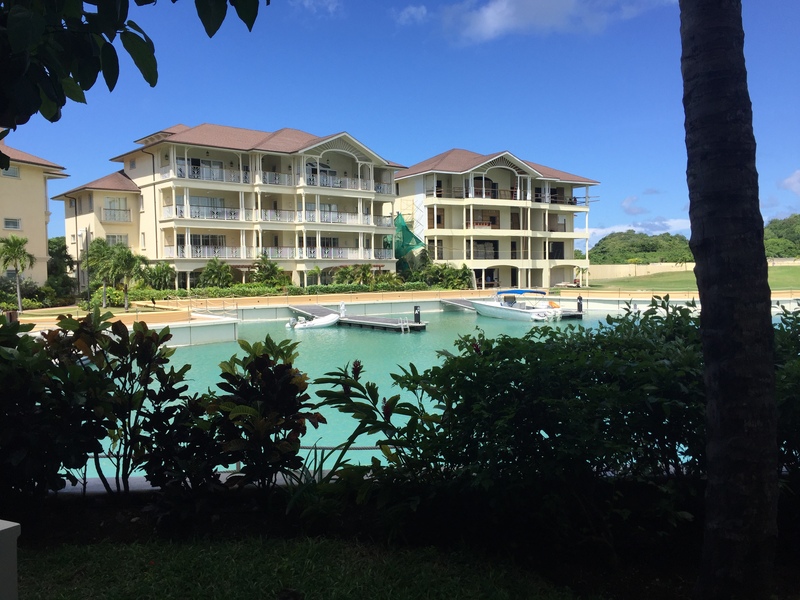 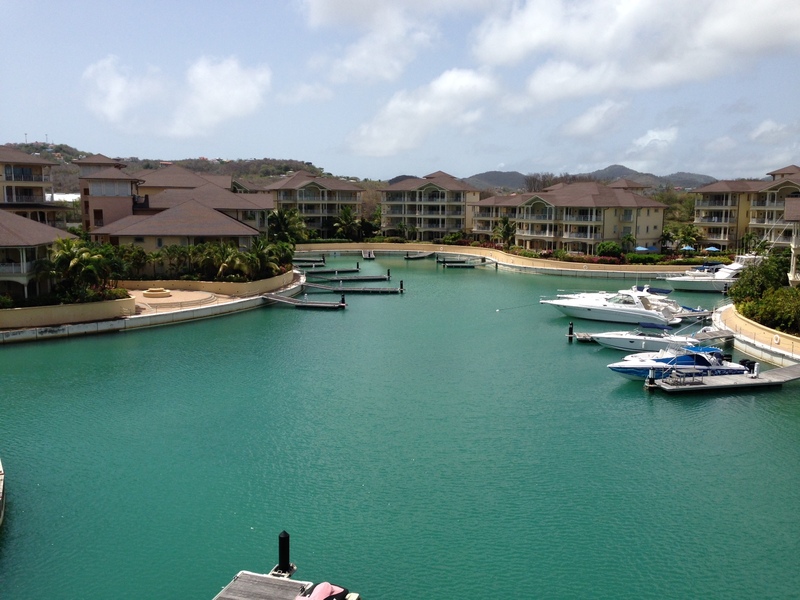 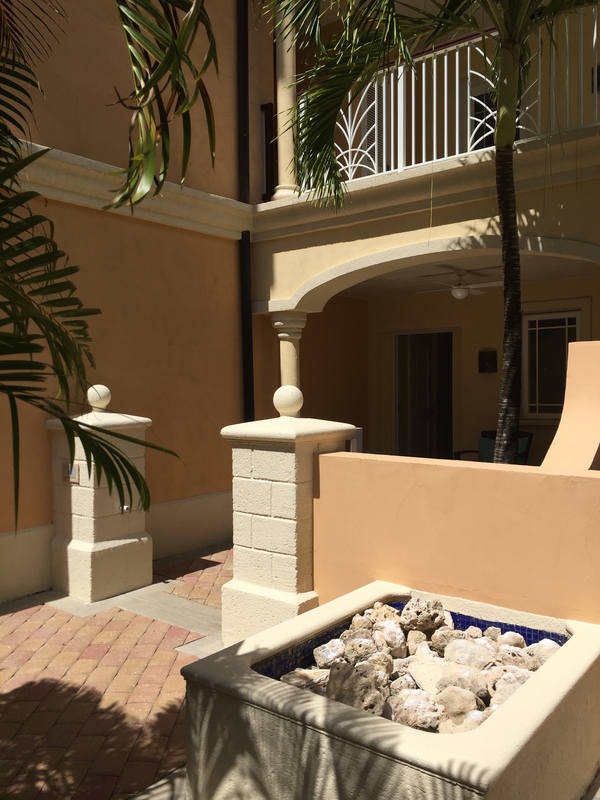 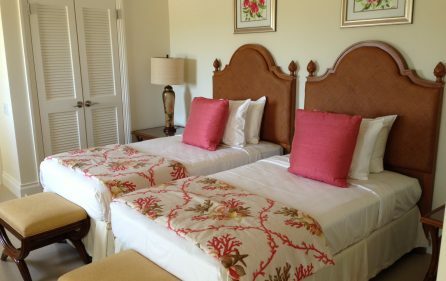 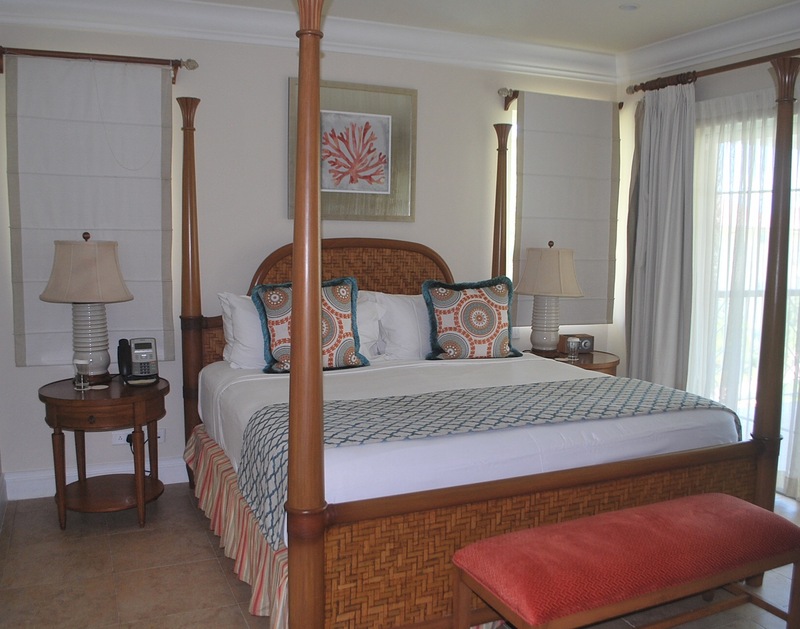 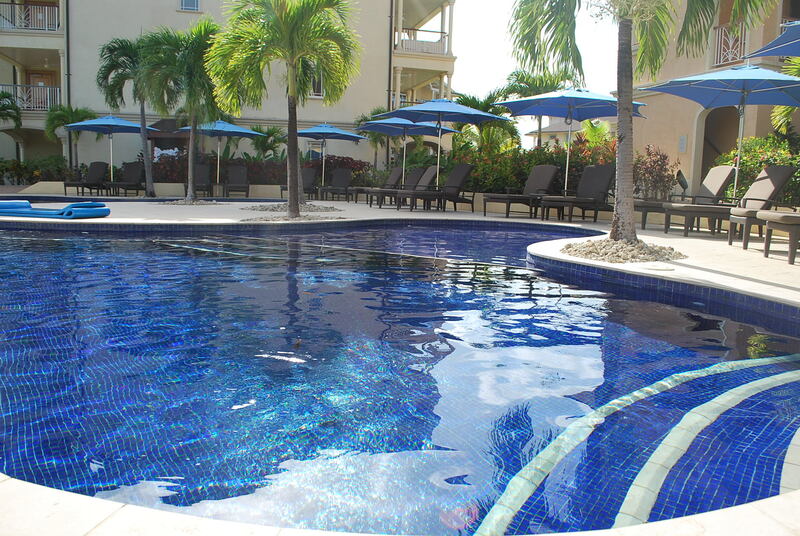 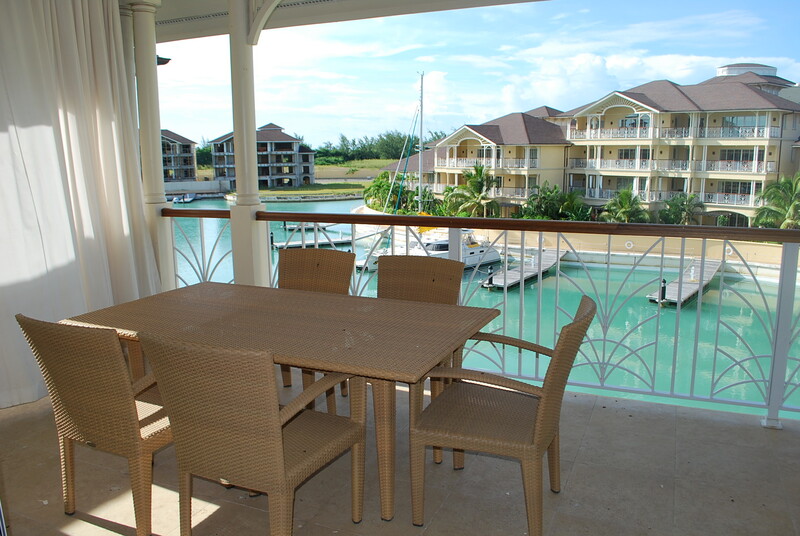 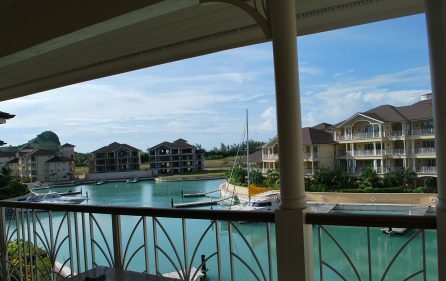 The Landings is a gated resort community comprising of several blocks of one, two and three bedroom apartments built around the marina and on the beachfront. There is a laundry closet and an open plan layout. 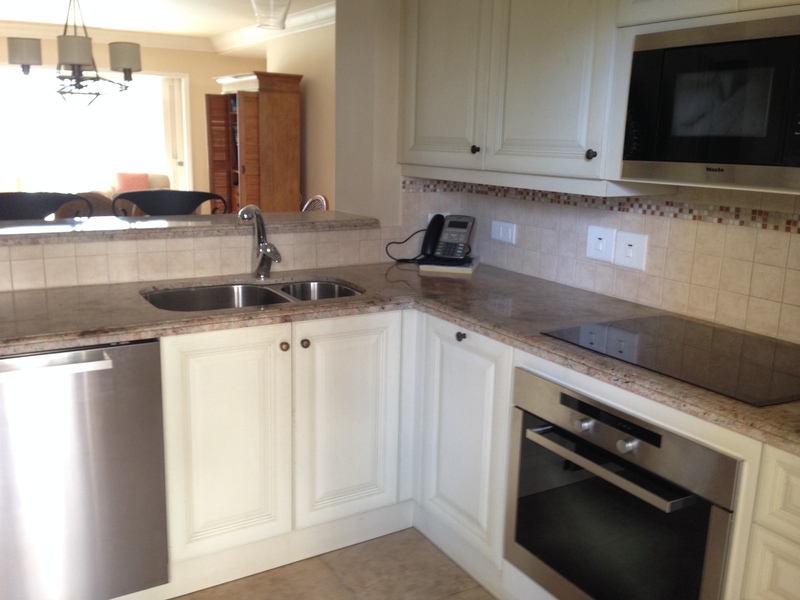 100/220 v outlets are fitted throughout the fully air conditioned unit styled with imported appliances and furnishings. 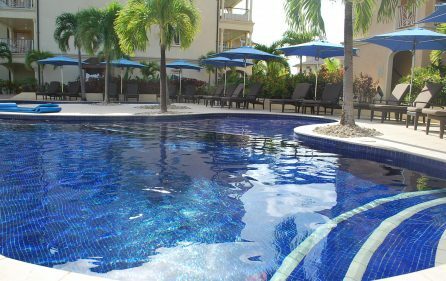 There are three communal pools onsite, a spa, gym access, restaurants and 24hour security just to name a few amenities. 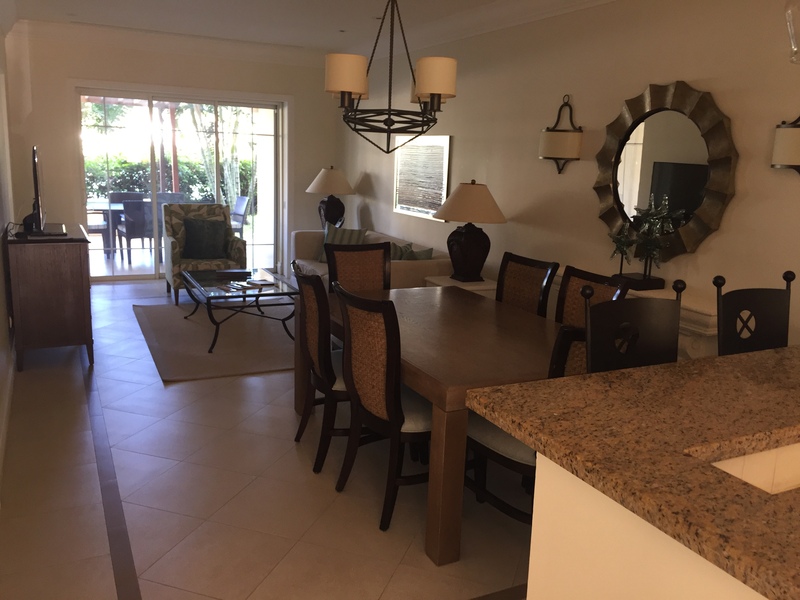 There are three onsite restaurants, 24 hour gym and a the lovely Soleil spa facilities as well as three communal pools and two tennis courts. 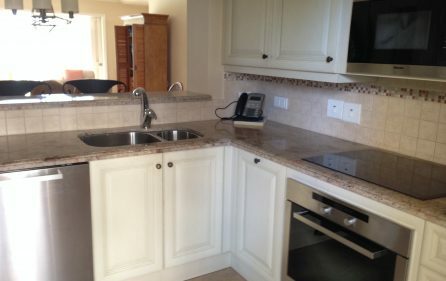 New and resale units are negotiable.